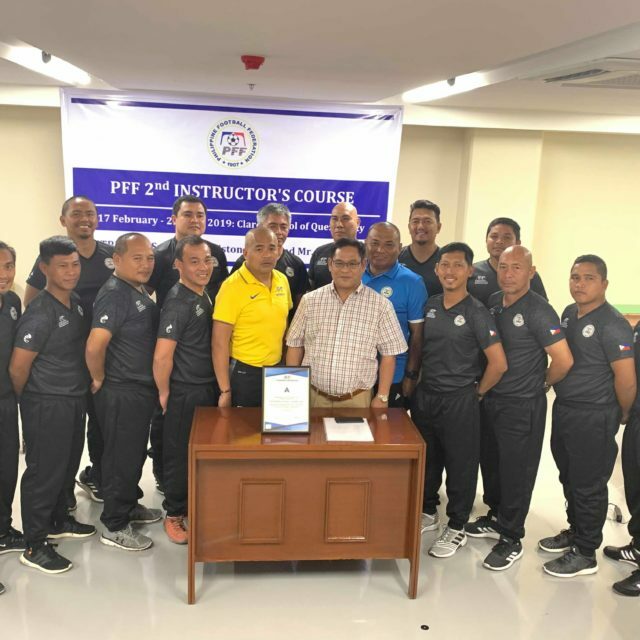 MANILA, Philippines – Philippine Football Federation (PFF) president Mariano V. Araneta, Jr. was given a fresh mandate by Asian member associations to serve in the FIFA Council following his re-election for the term 2019-2023 during the 29th Asian Football Confederation (AFC) Congress held last 6 April 2019 in Kuala Lumpur, Malaysia. 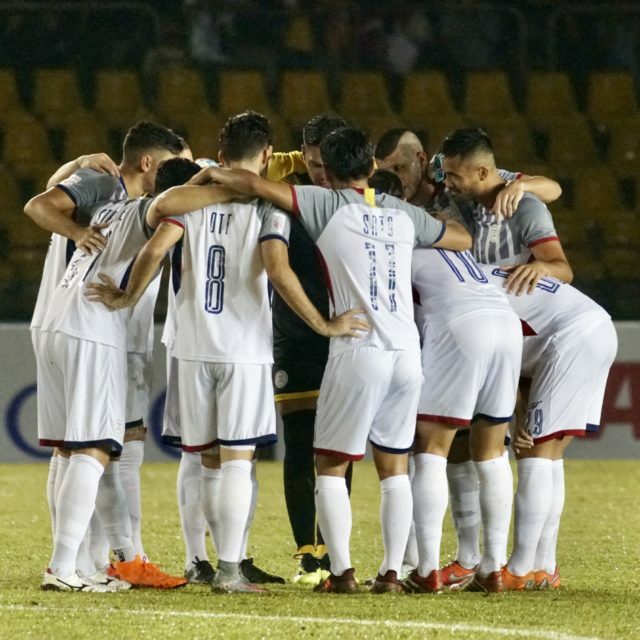 Araneta previously served as member of the AFC Executive Committee, chairperson of the AFC Finance Committee, and member of the AFC Asian Cup UAE 2019 Organizing Committee. He is one of the six FIFA Council Members elected by the Congress. 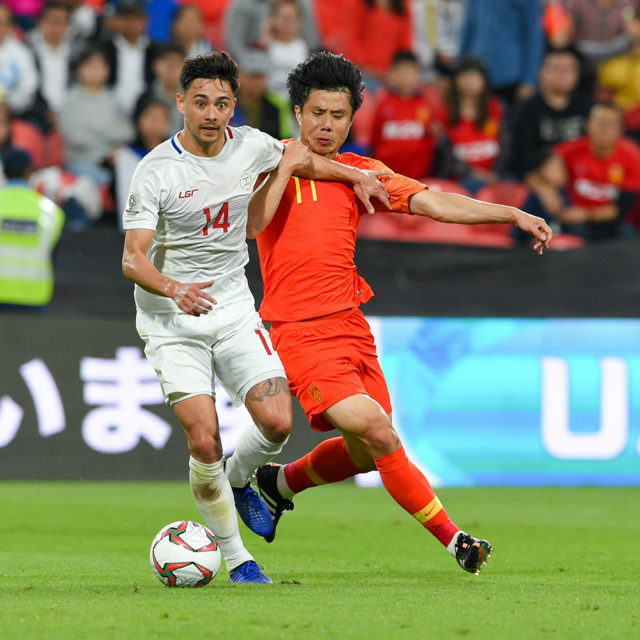 He will be joined in the FIFA Council by Du Zhaocai of China PR, Praful Patel of India, Kohzo Tashima of Japan, Saoud A. Aziz M A Al-Mohannadi of Qatar, and Mahfuza Akhter Kiron of Bangladesh as the female member. This will be Araneta’s second term as member of the FIFA Council after his election in 2017 during the 27th AFC Congress held in Manama, Bahrain. The FIFA Council is football’s main decision-making body that consists of 37 members and headed by FIFA president Gianni Infantino. The AFC has six (6) seats in the FIFA Council. AFC president Shaikh Salman bin Ebrahim Al Khalifa is also a member of the FIFA Council as FIFA senior vice president. As member of the FIFA Council for 2017-2019, Araneta gave inputs on various issues ranging from the proposed revamp for a 24-team FIFA Club World Cup for 2021 onwards and the use of the Video Assistant Referees (VARs) for both the 2018 FIFA World Cup Russia and 2019 FIFA Women’s World Cup France. 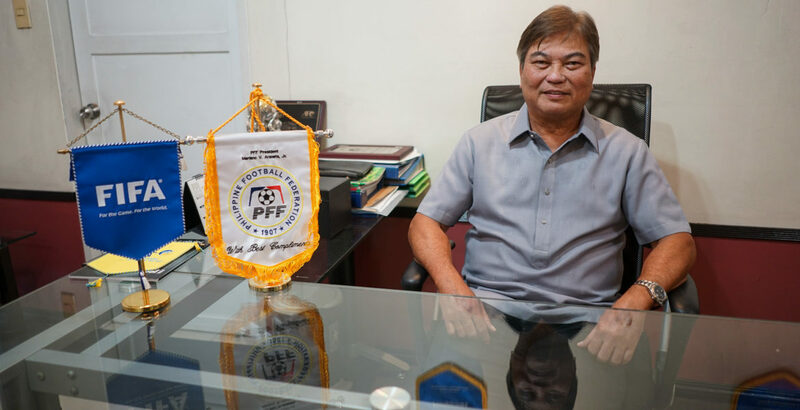 “I look forward to serve in football’s highest governing body again, to be the voice for the developing and small countries in Asia, and to put forward everyone’s interest in the continuous development of the beautiful game in Asia and around the world,” added Araneta. 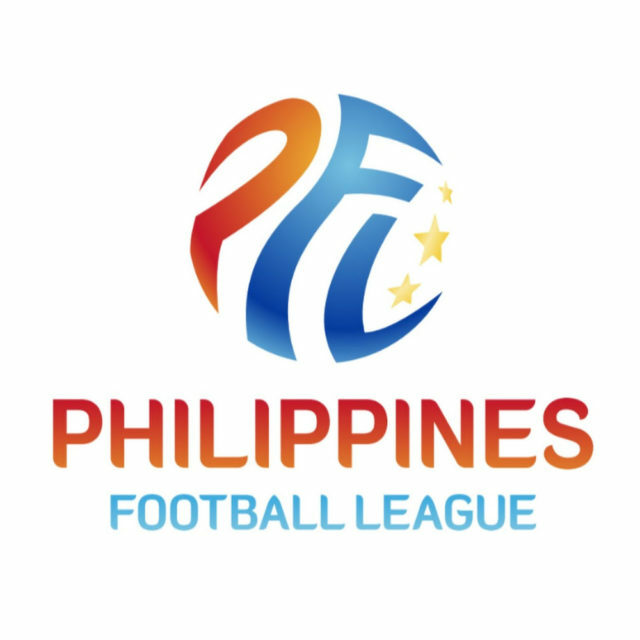 Under Araneta’s leadership as PFF president, Philippine football scaled greater heights in all fronts. 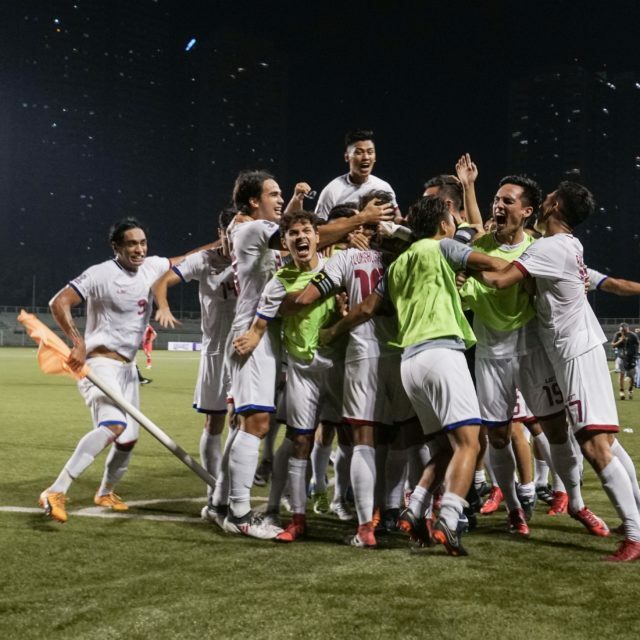 Behind a competitive Men’s and Women’s National Teams, the Philippines is one of only eight (8) AFC Member Associations to participate in both the AFC Asian Cup UAE 2019 and AFC Women’s Asian Cup Jordan 2018. 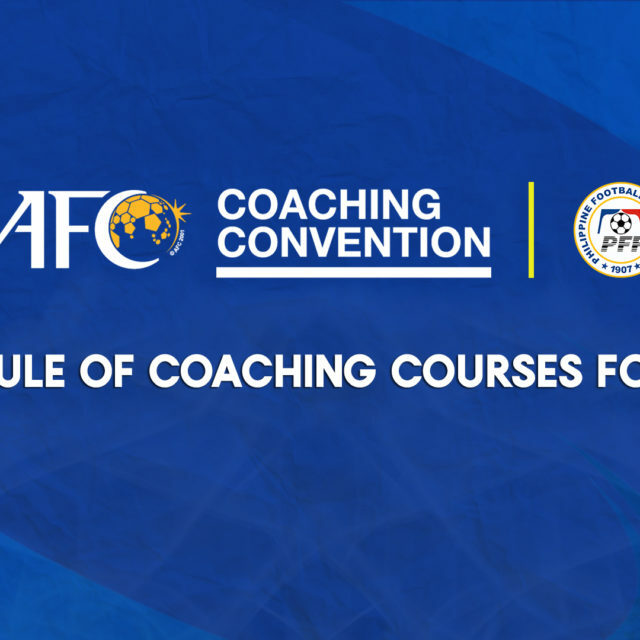 More recently, AFC conferred to PFF the AFC ‘A’ Level Membership in the AFC Coaching Convention. 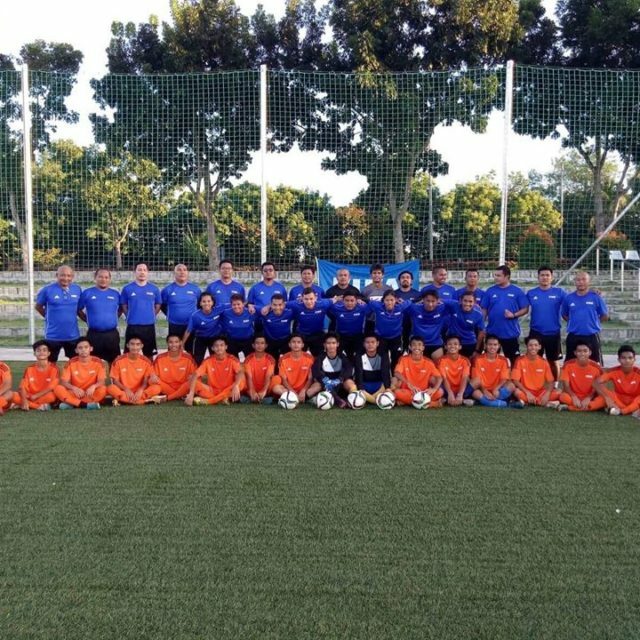 During his term, the PFF has also intensified both the senior and youth national teams sending Philippine representative teams in 61 international competitions while hosting 42 international matches in the country.